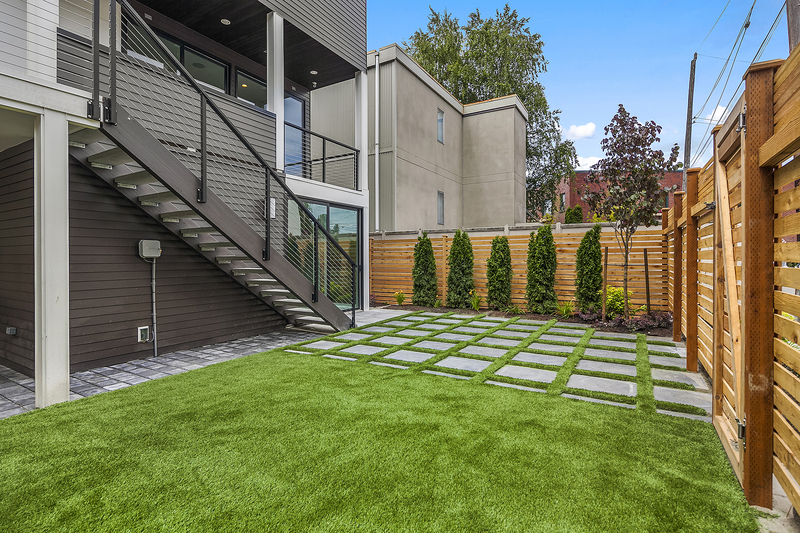 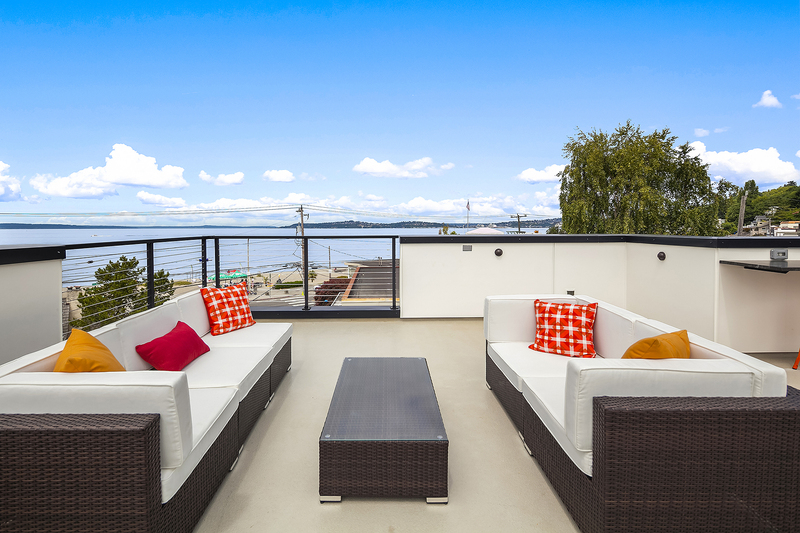 Expansive main floor includes stunning water views, walls of windows and custom build quality. 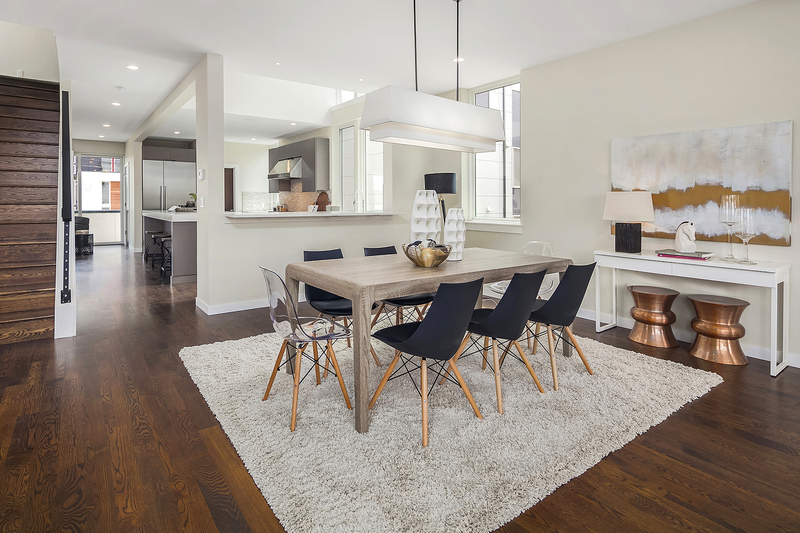 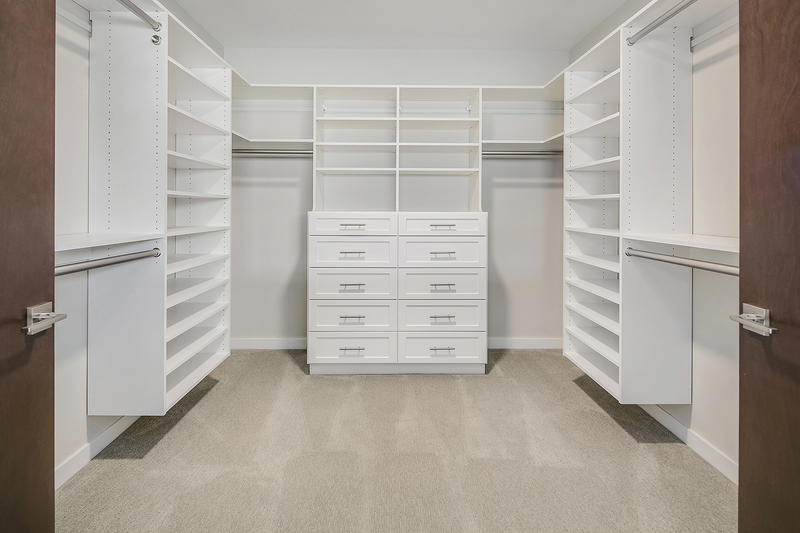 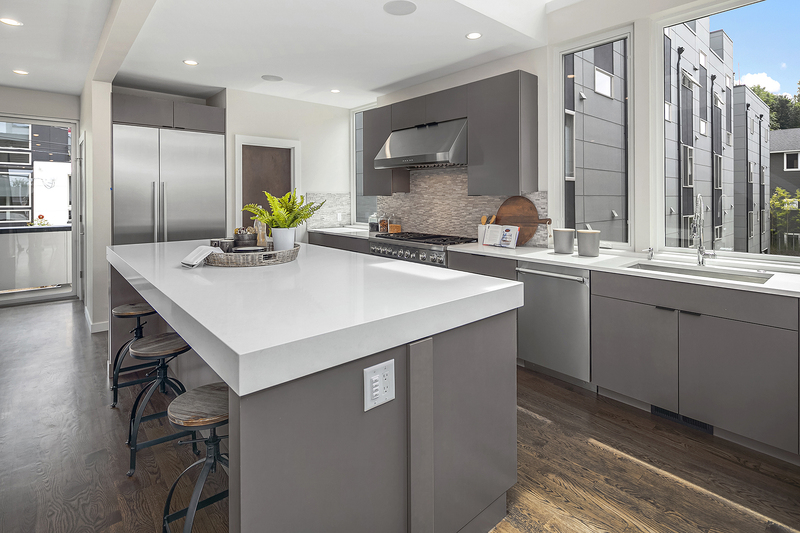 Dream kitchen opens to the family room, dining & living room. 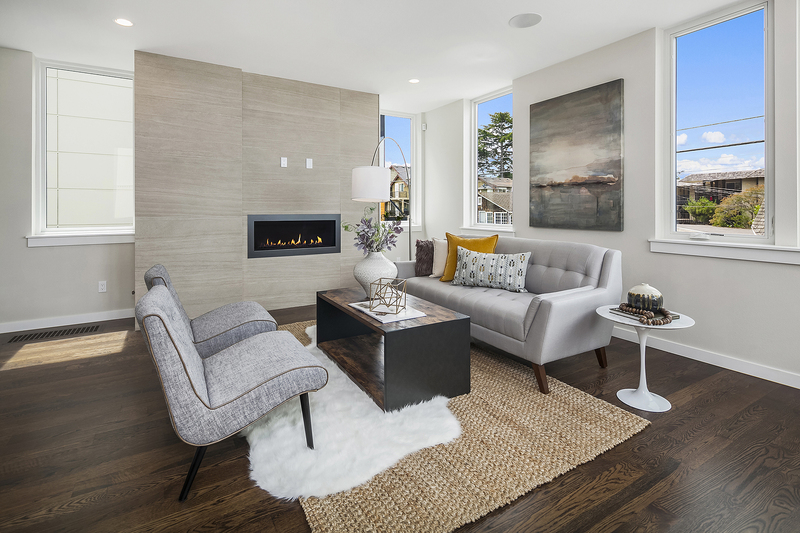 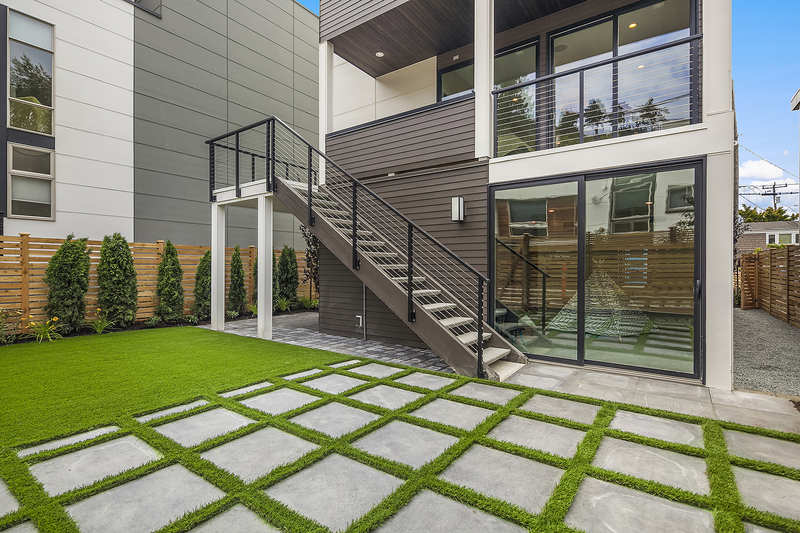 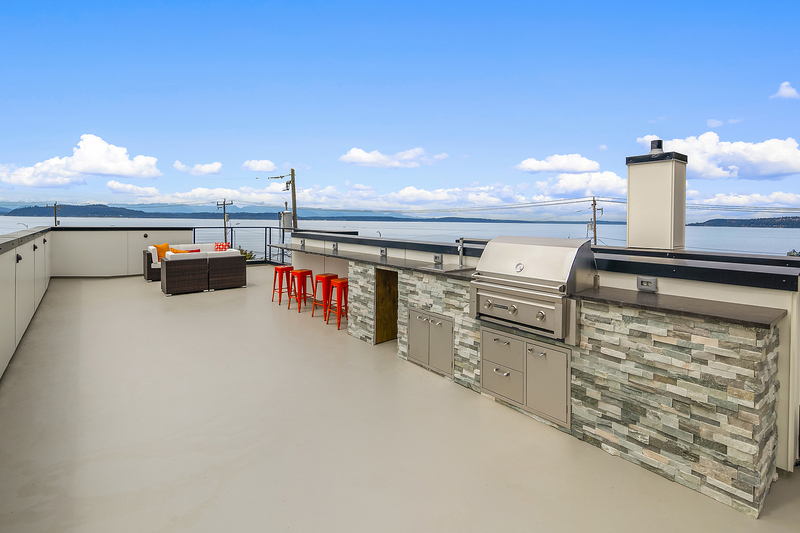 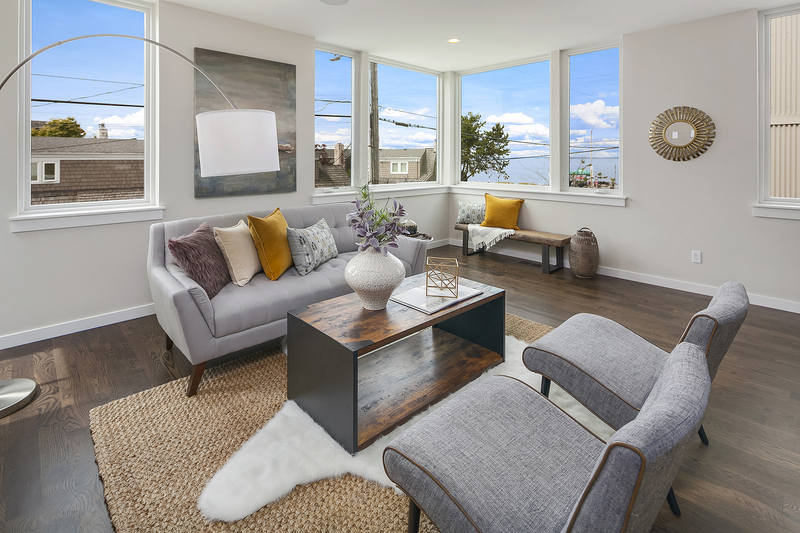 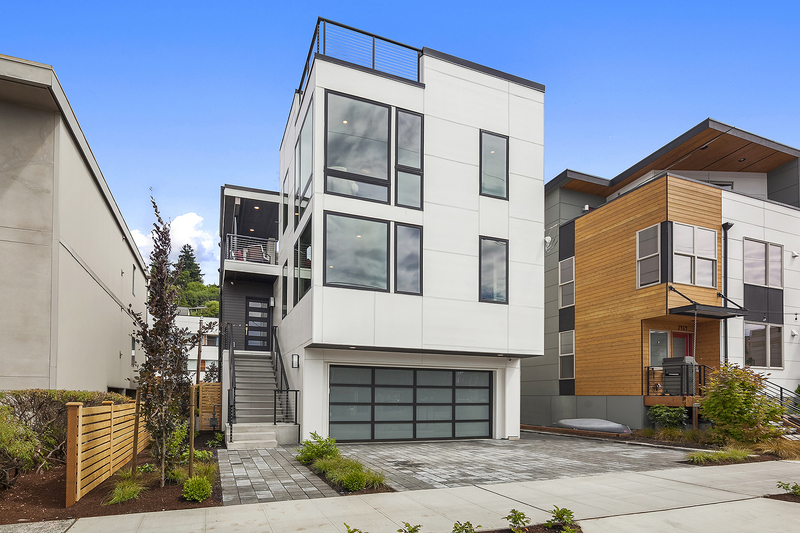 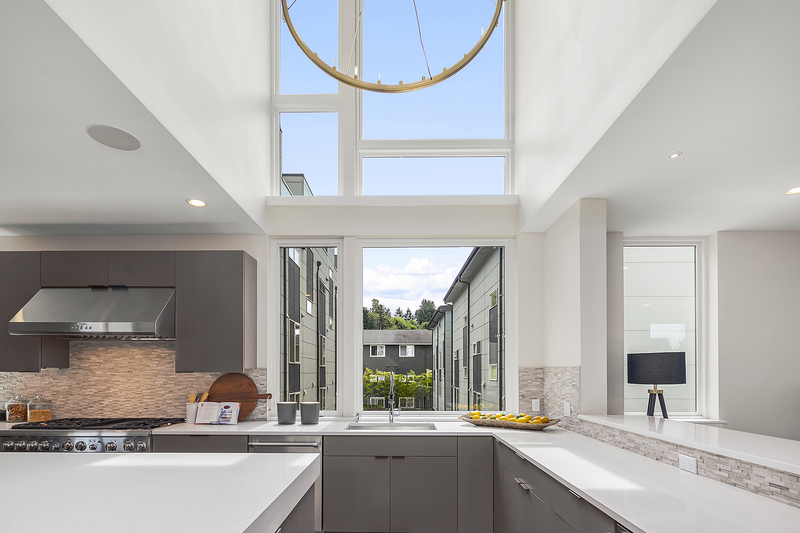 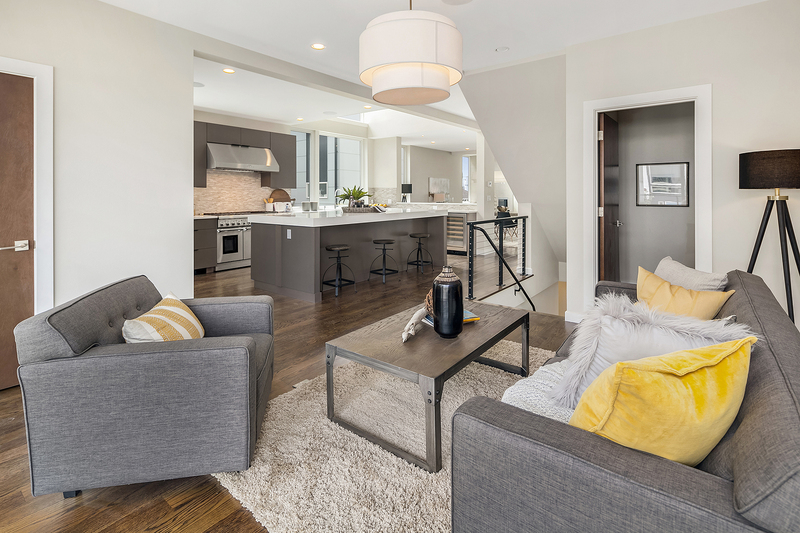 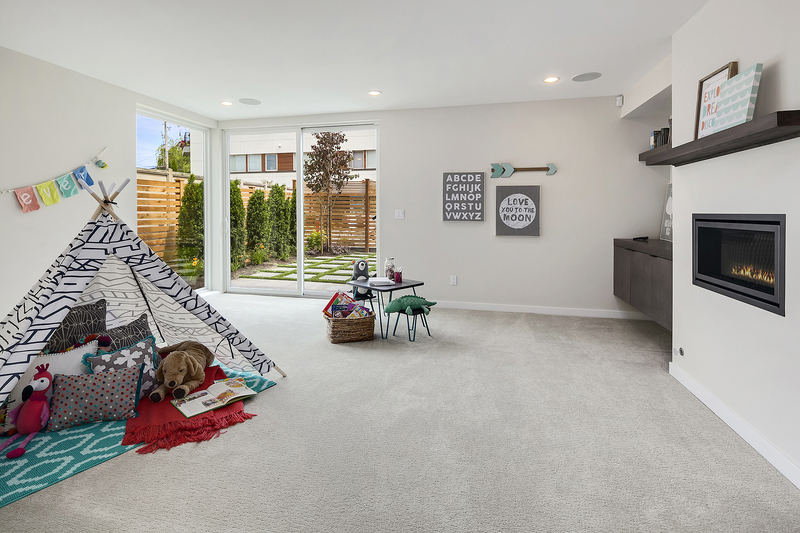 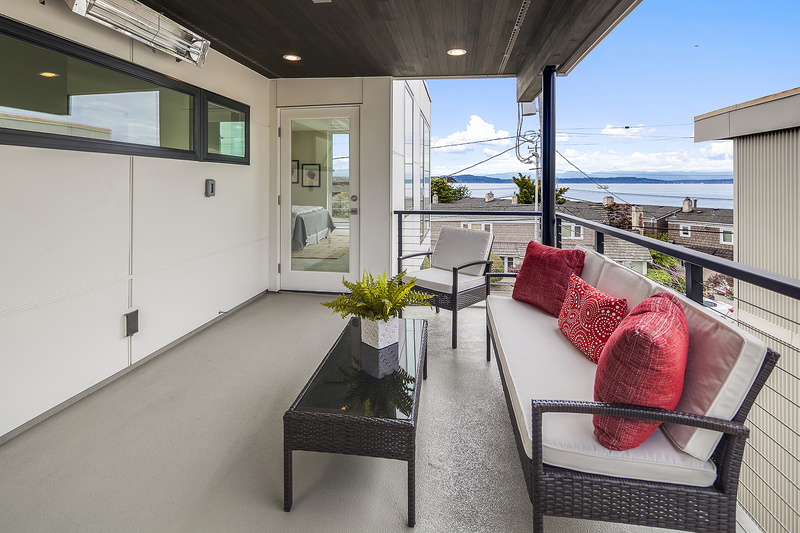 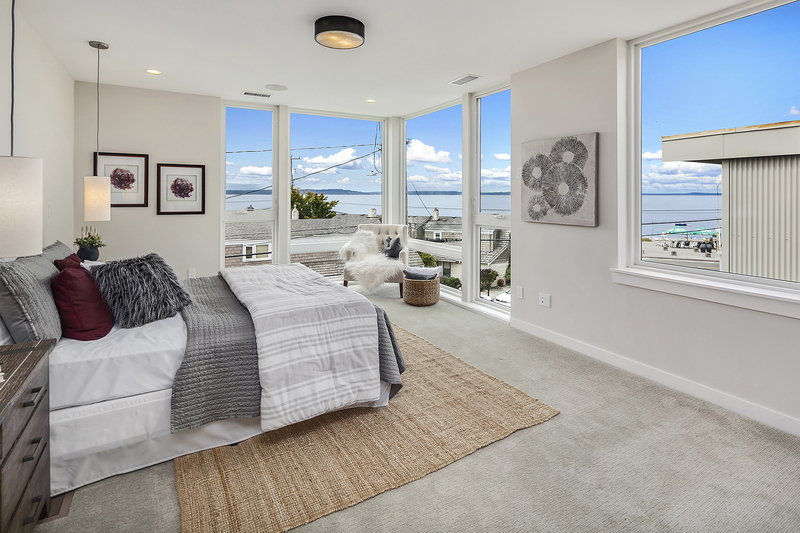 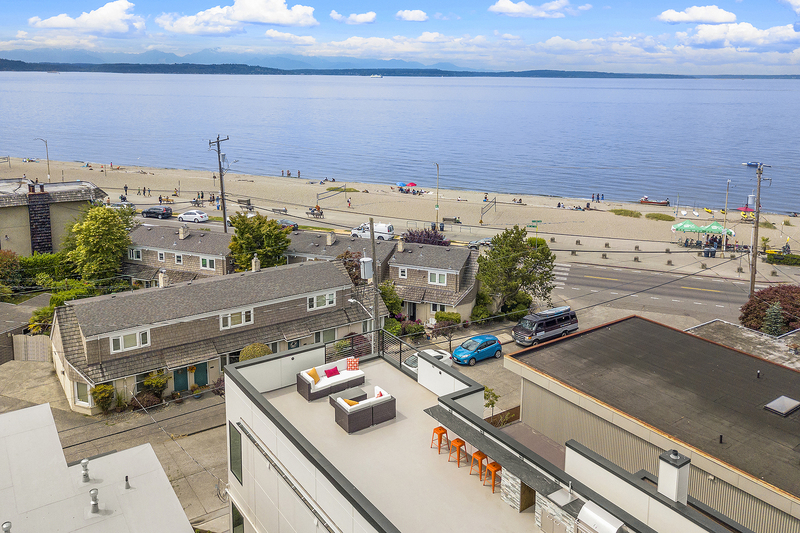 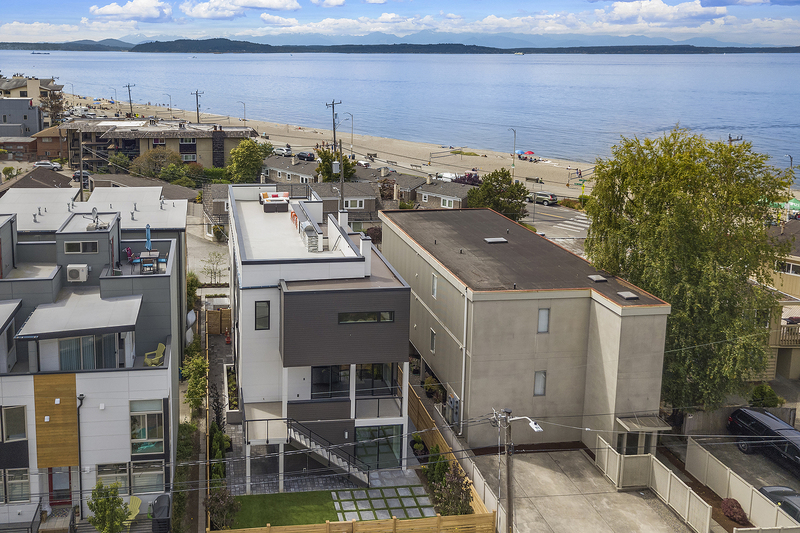 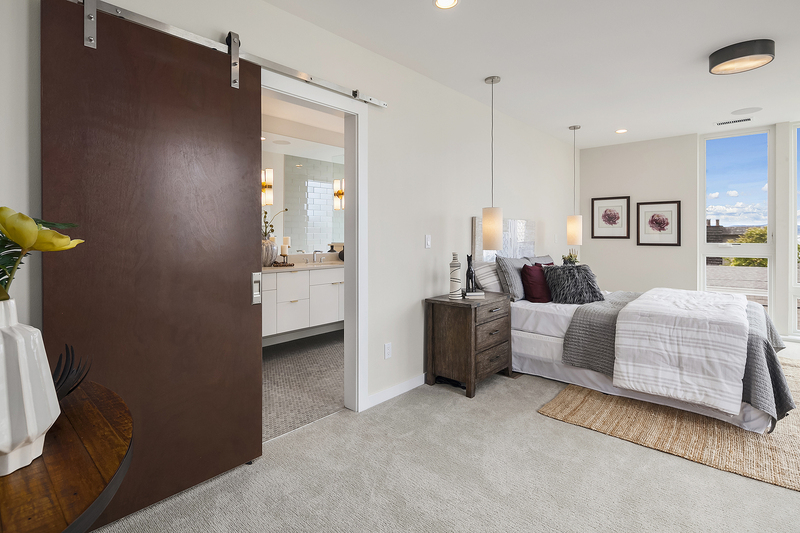 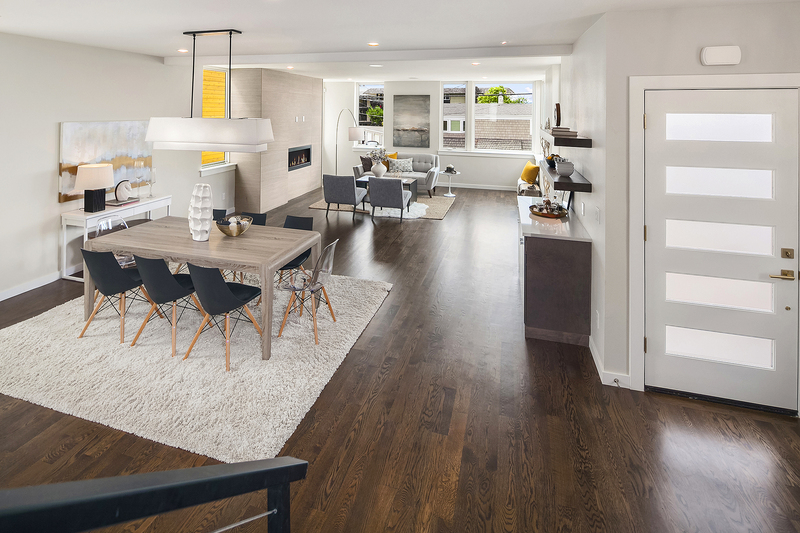 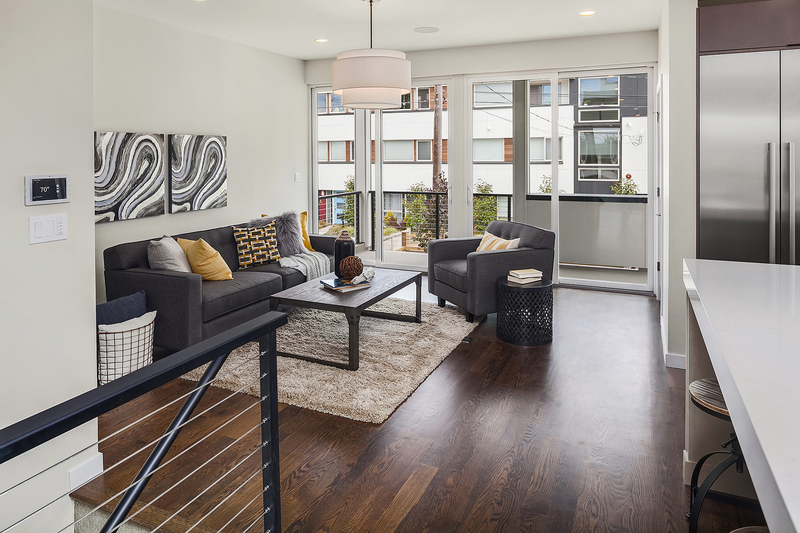 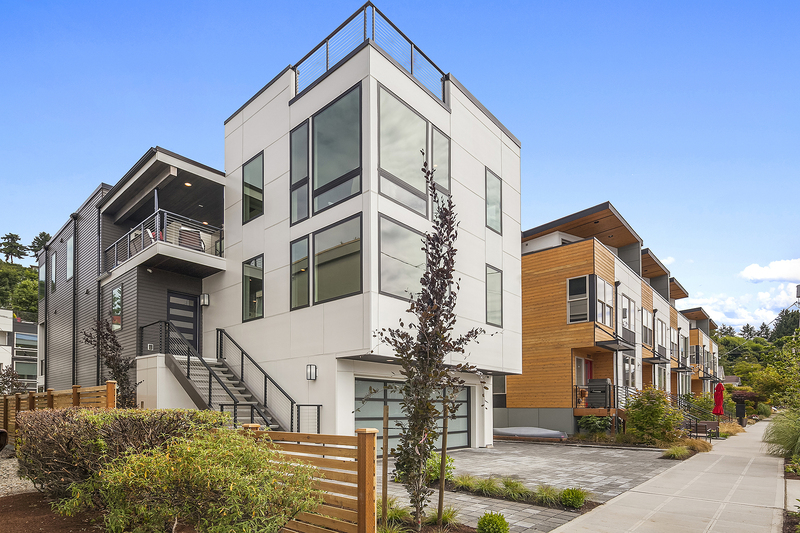 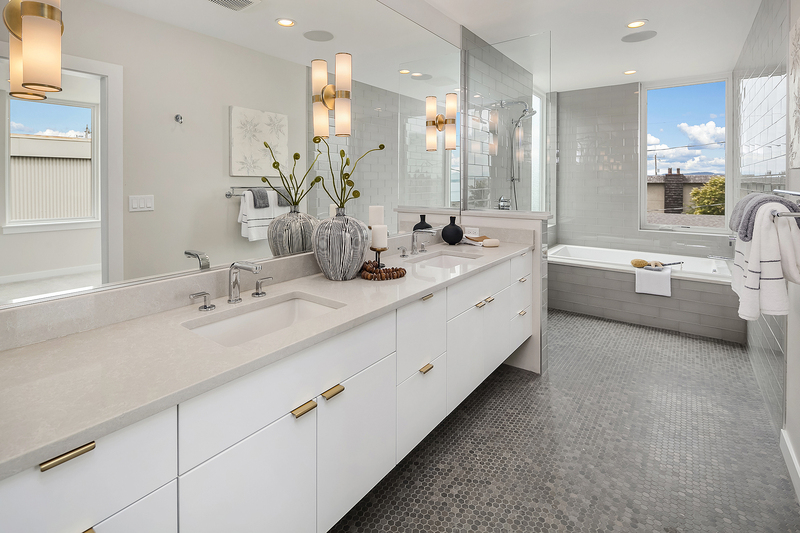 Watch the sun sink into Puget Sound from the lavish master suite & entertain year-round with 3 decks, including the 984 sqft rooftop deck with full outdoor kitchen. 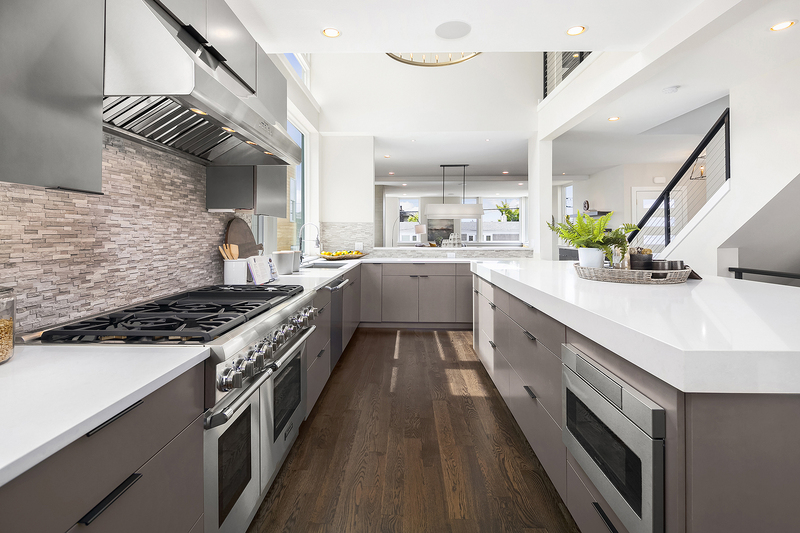 High-end appliances, A/C & smart home system. 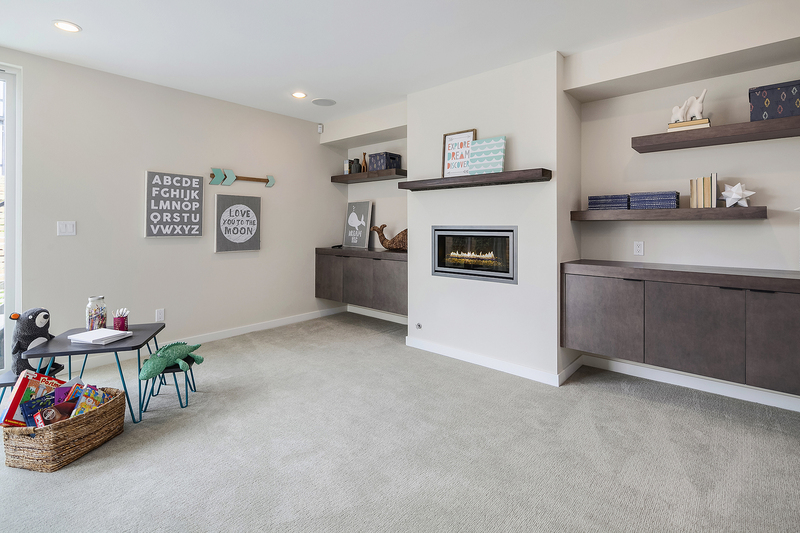 Giant rec room & 2-car garage. 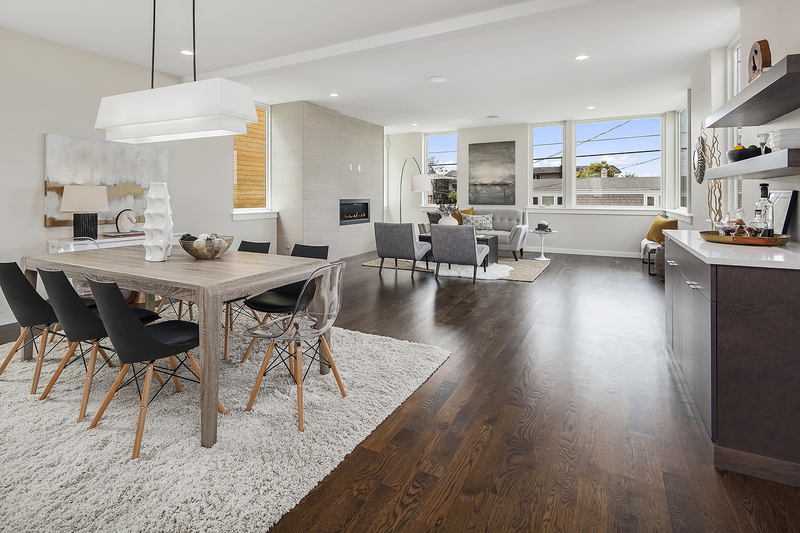 A truly special home.